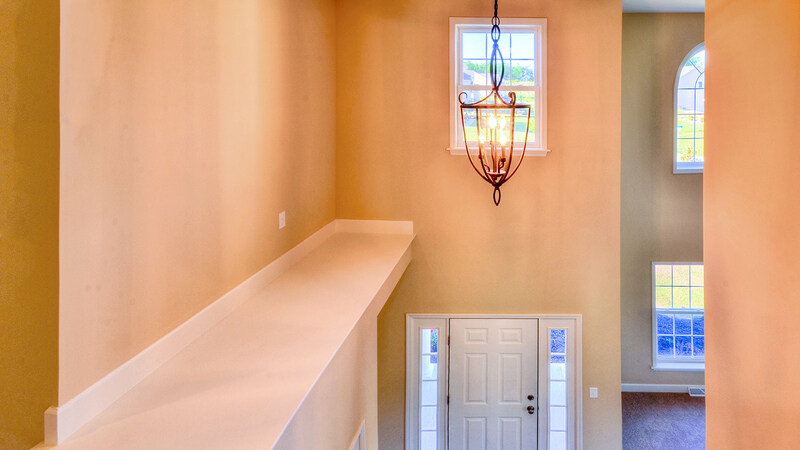 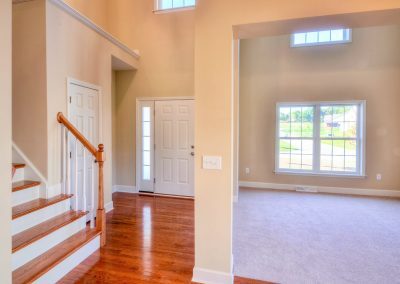 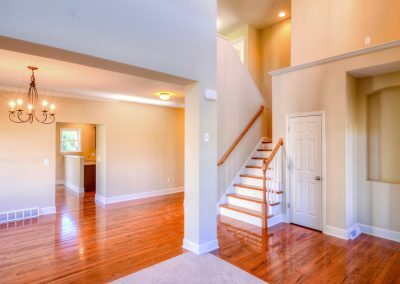 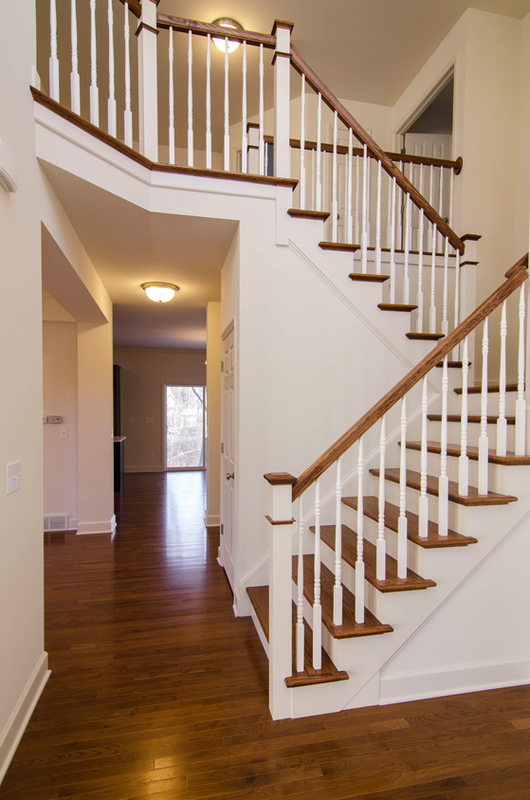 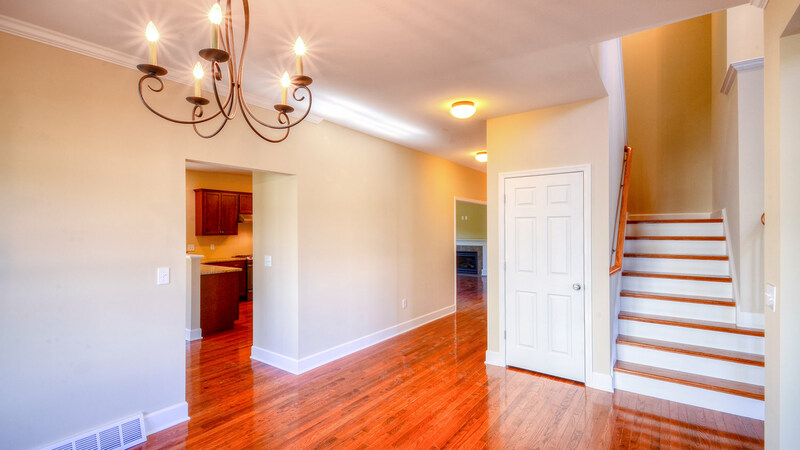 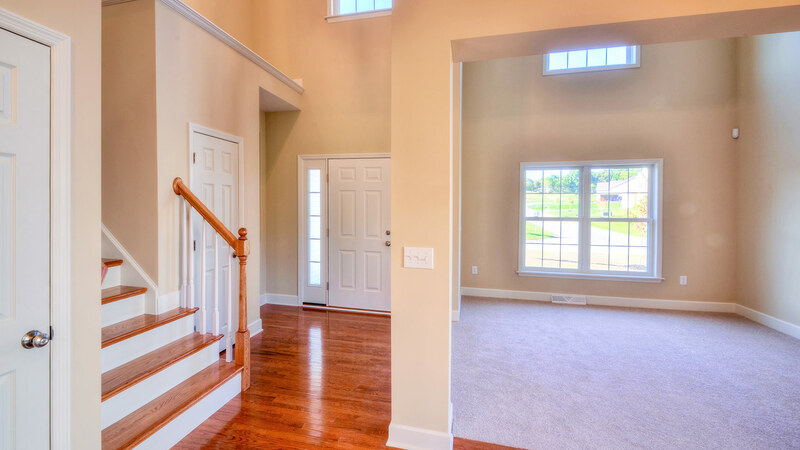 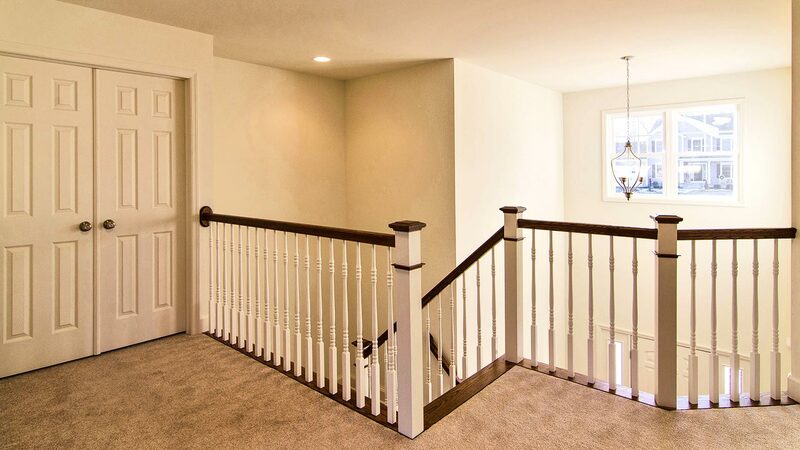 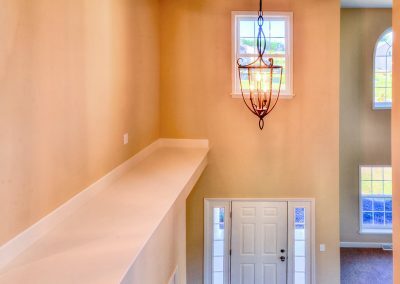 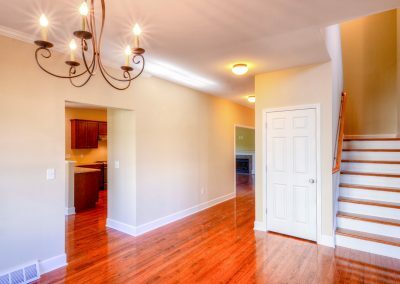 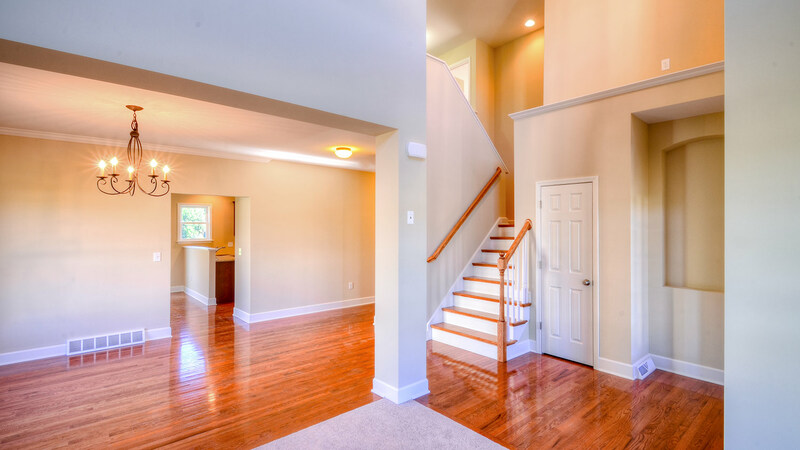 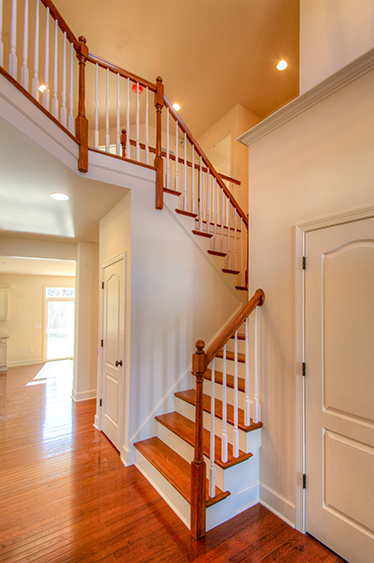 The stunning two-story foyer and front living room really allows for a dramatic entrance. 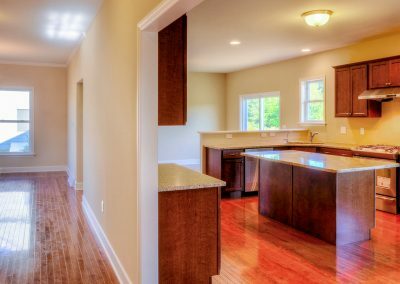 The very open dining room allows for great entertaining and helps give the sense of a very open and welcoming floorplan. 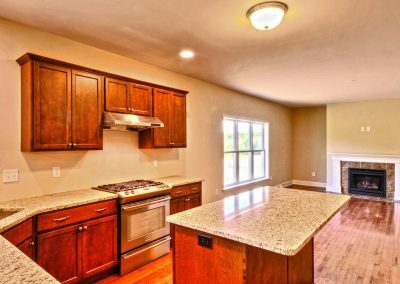 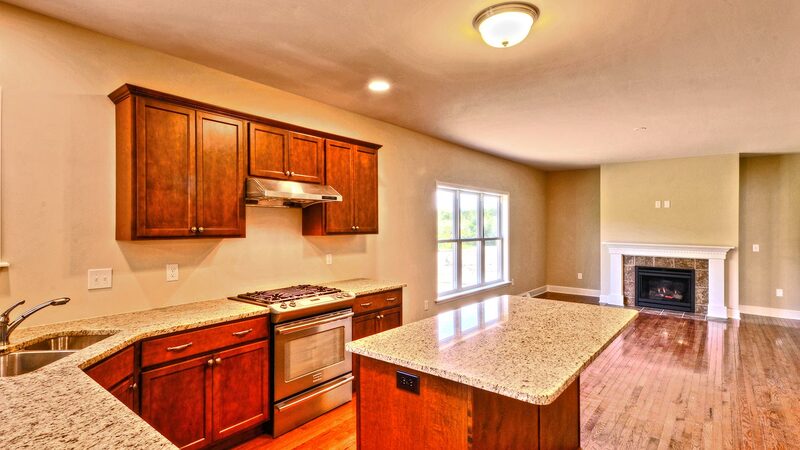 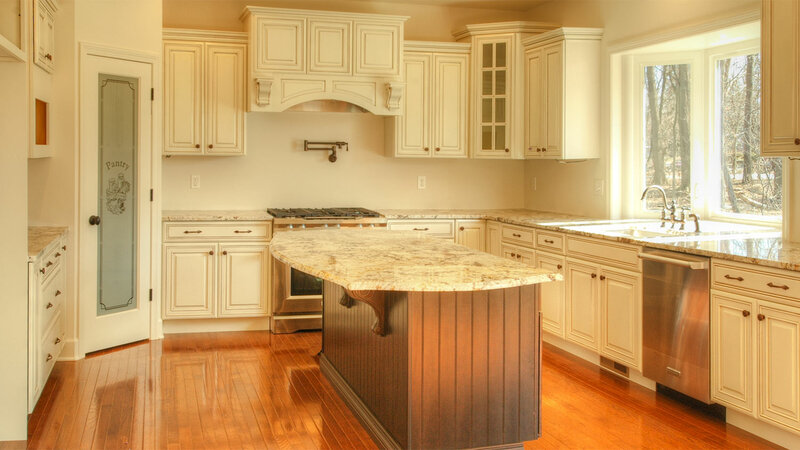 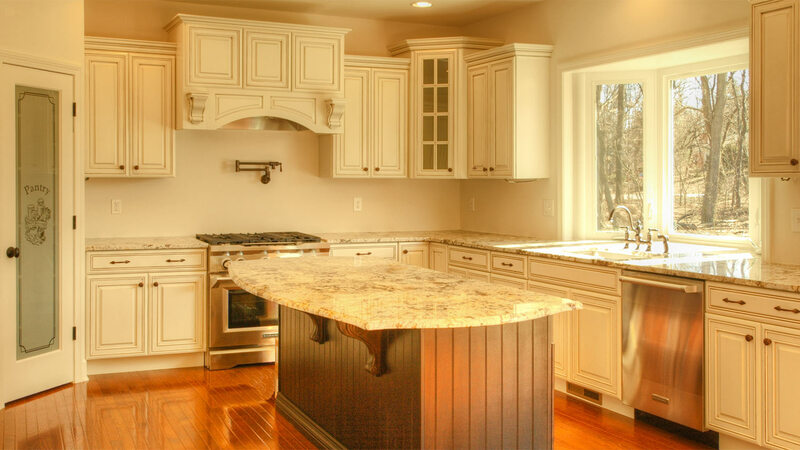 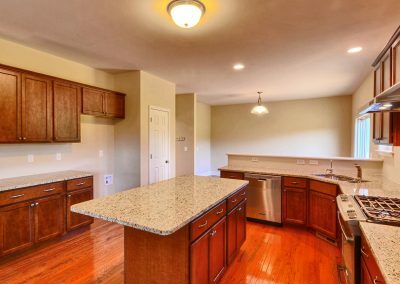 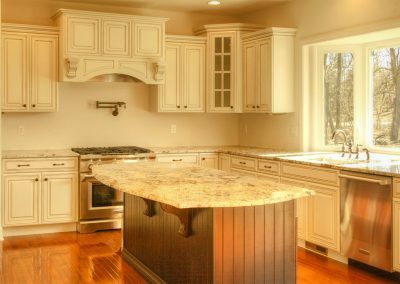 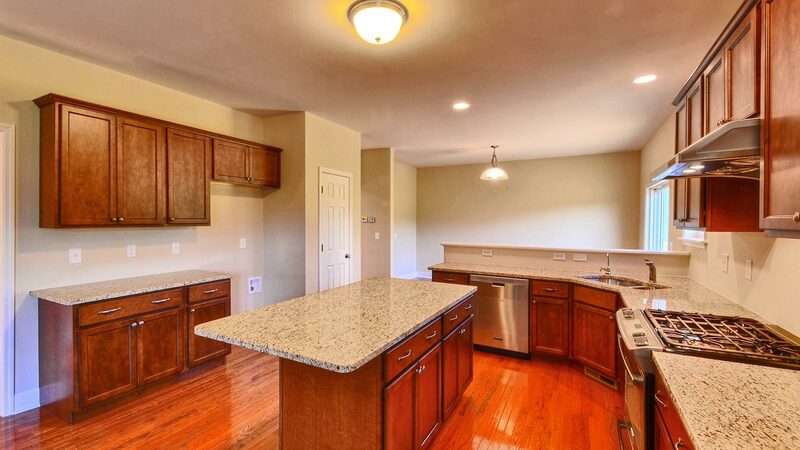 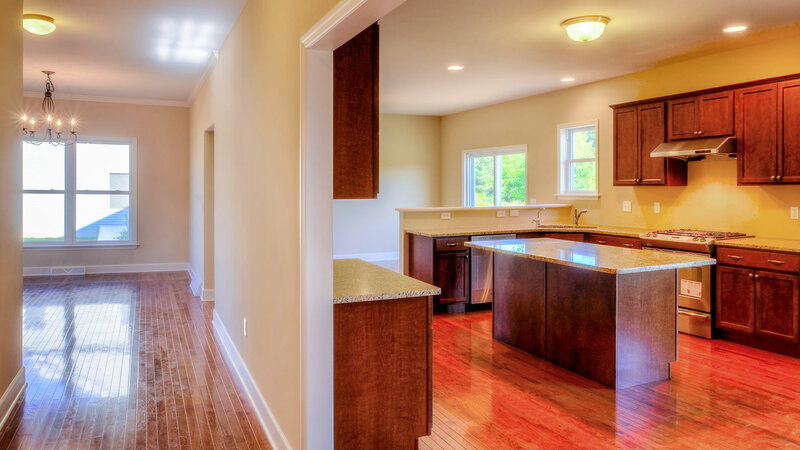 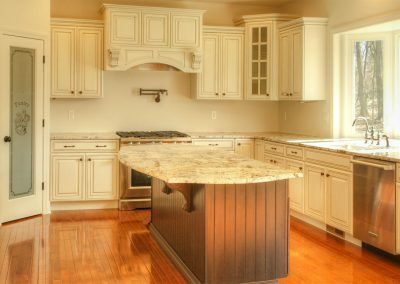 The fabulous gourmet kitchen features a center-island and over looks both the dinette and family room. 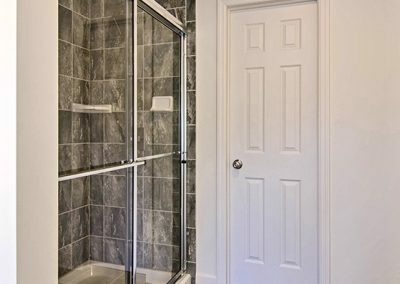 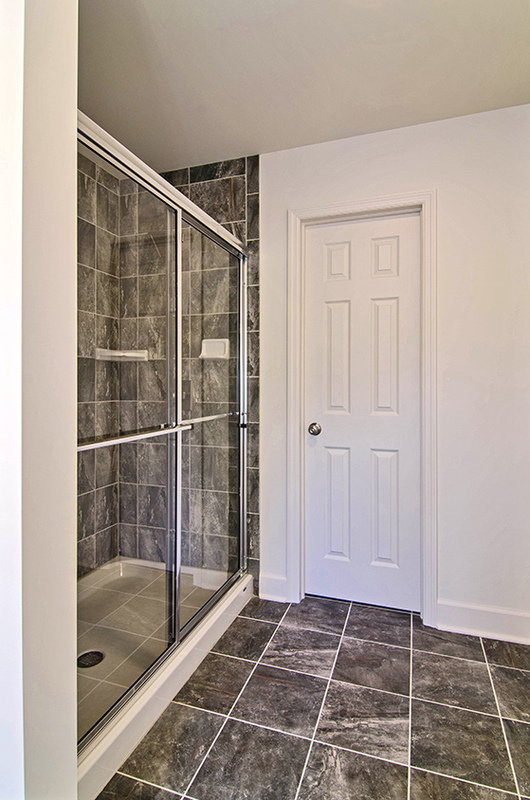 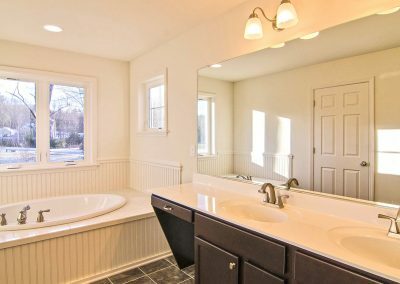 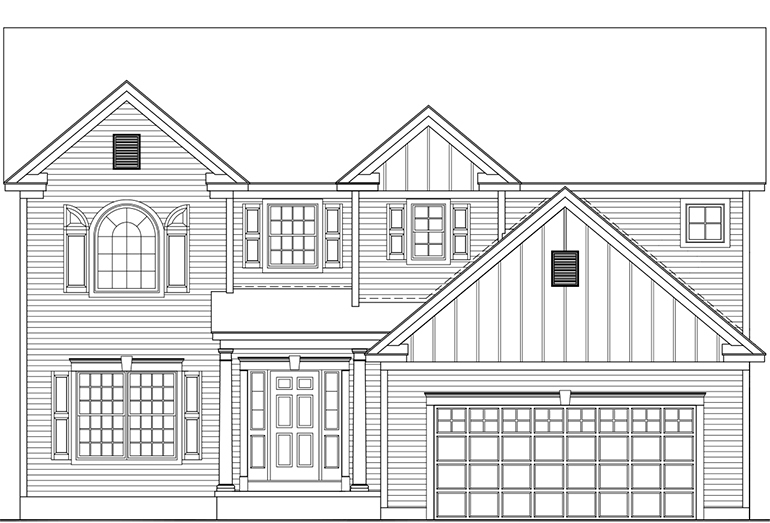 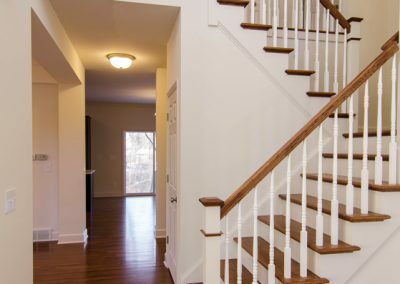 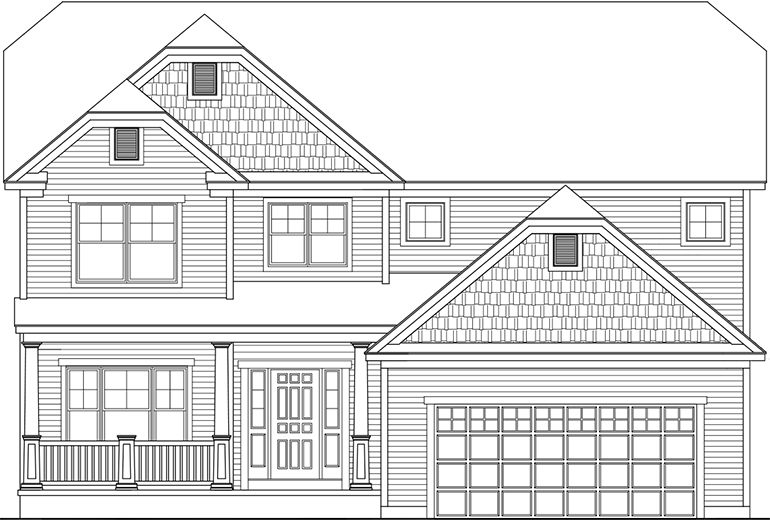 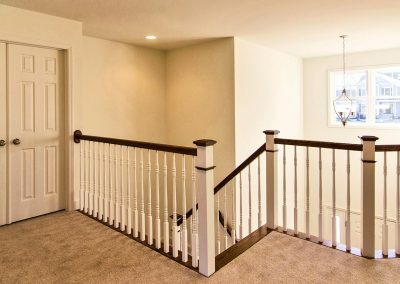 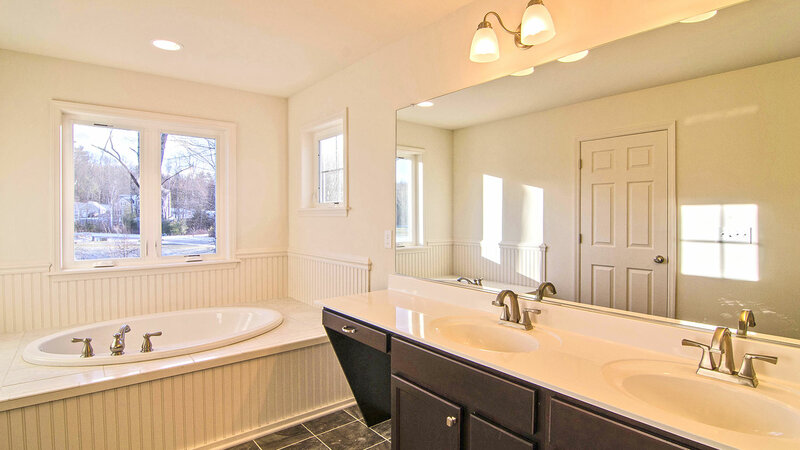 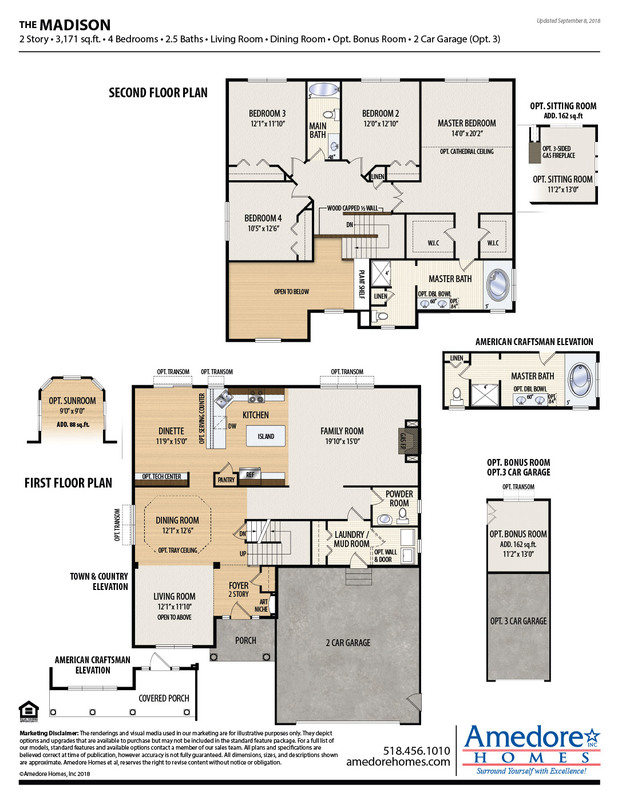 Upstairs you’ll find 4 bedrooms, including the majestic master suite with it’s two walk-in closets and luxurious master bath.